I had to edit the link cause (did not know this!) Bike Forums does not allow linking to other sites, OK will watch out for that in future! This is, pretty much, the style I'm interested in. Amazing craftsmanship. 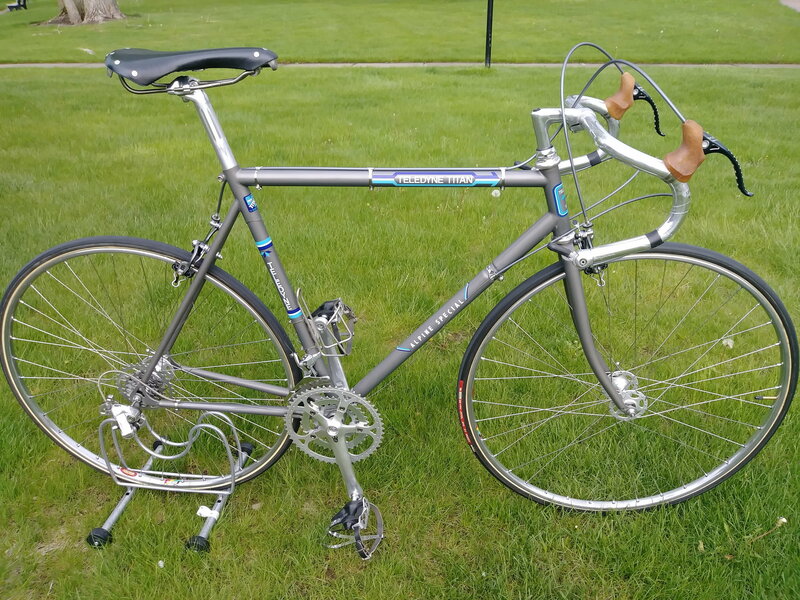 Out of curiosity, since you built the frame for yourself, was it a conscious decision to make the head tube a little shorter to be able to add spacers above it, vs. using a longer HT and running no/minimal spacers? thanks! It was a blast learning how to build a frame, even if these seat stays took probably 5 hours in total for me to angle properly. They were supposed to be directly below the seat lug, but like a haircut, you can't add once cut! I do like how they turned out. 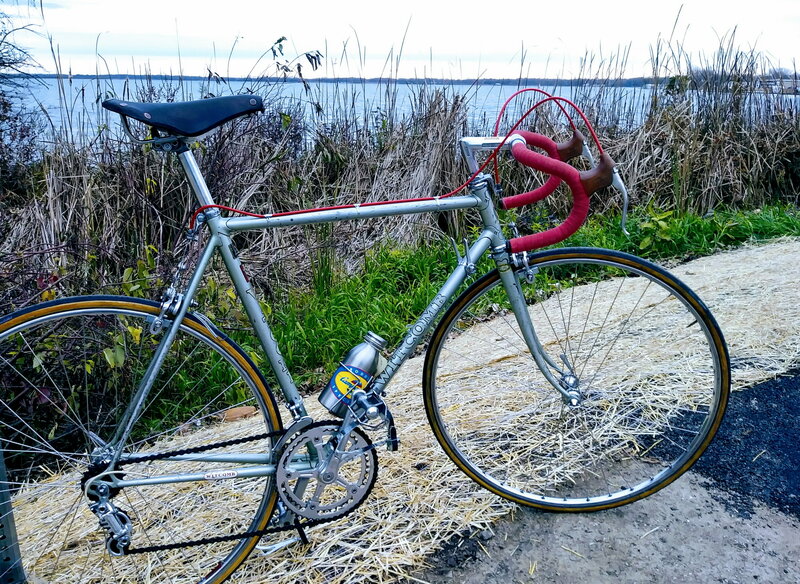 as for the head tube, it's set the way it is just because of my body measurements and using a level top tube. 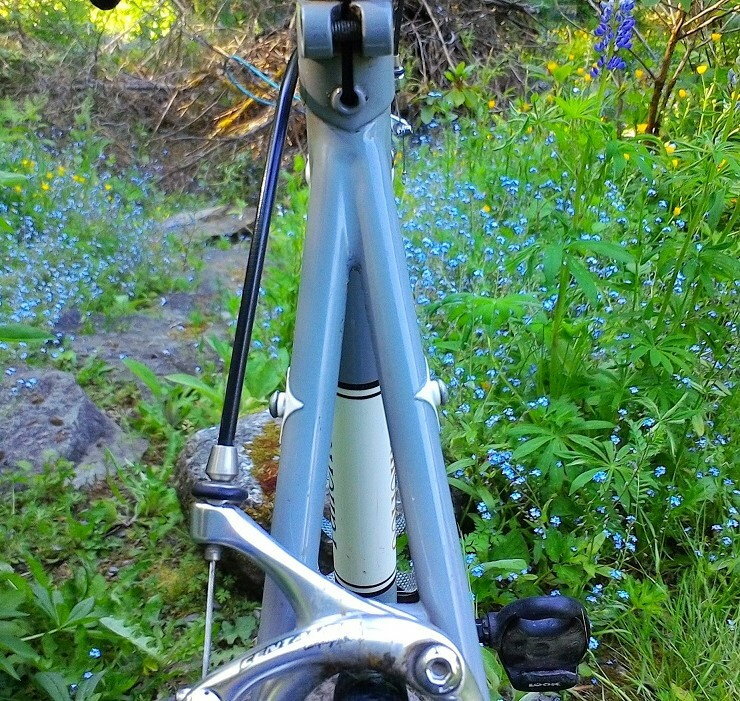 The top head tube lug is actually longer than traditional head tube lugs which allows for less spacers. 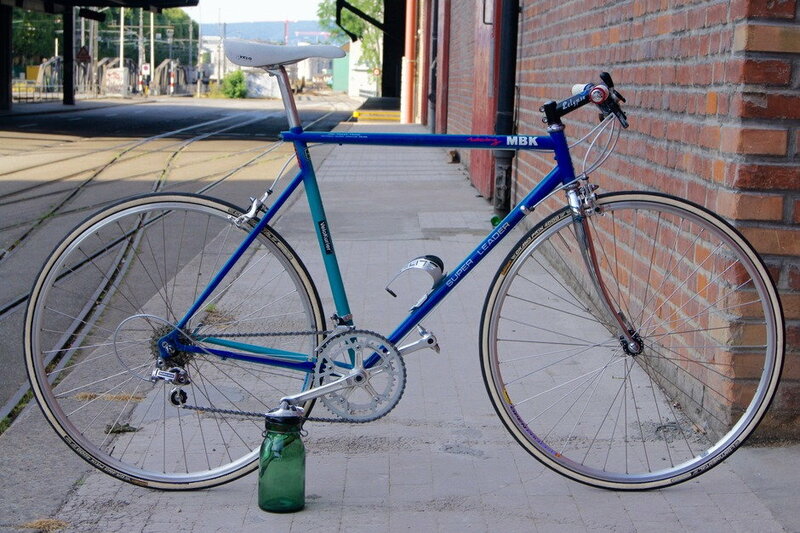 if the head tube were longer, the top tube would have been higher up, the seat tube would be longer, etc. 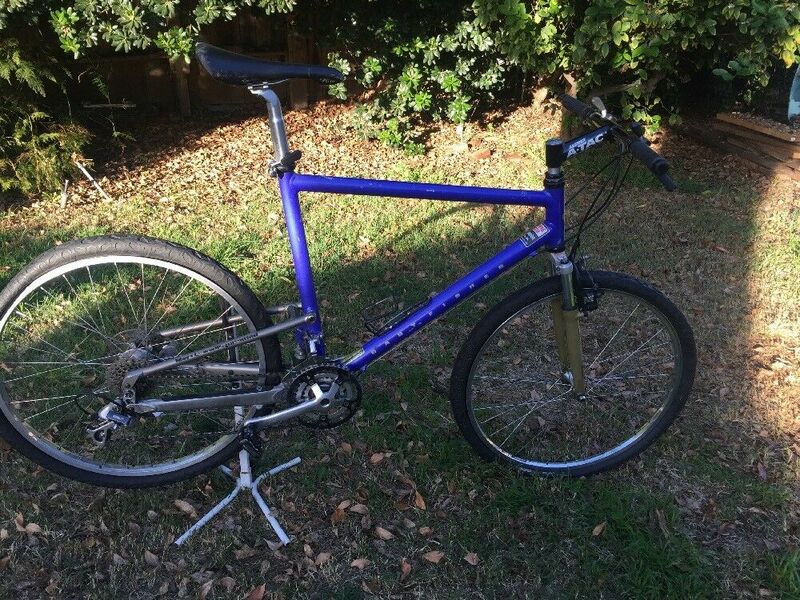 As it, is it's a 65cm frame. Can't imagine it being a bigger frame. 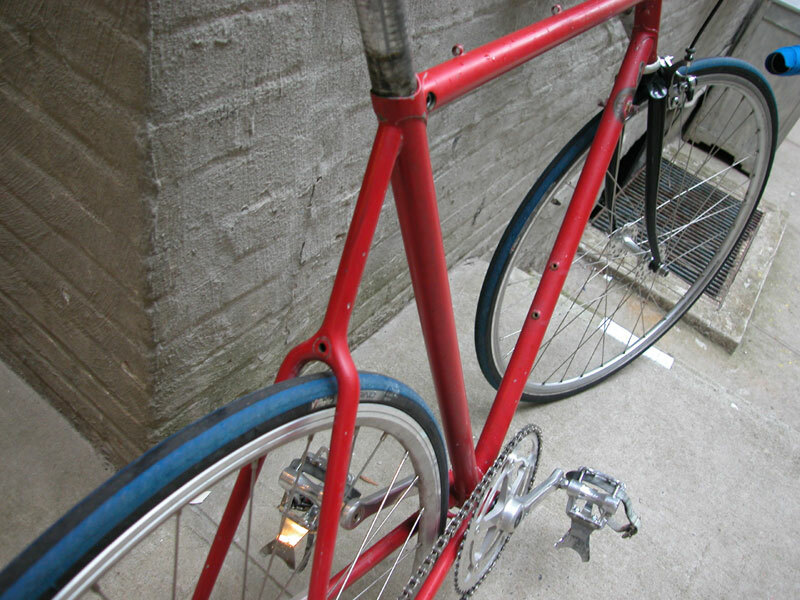 one workaround to have ablut the same seat tube length but less spacers would be to use sloping lugs like the Slant6(called something different now). But I wanted a level top tube on this build, so 35mm of spacers was the result. 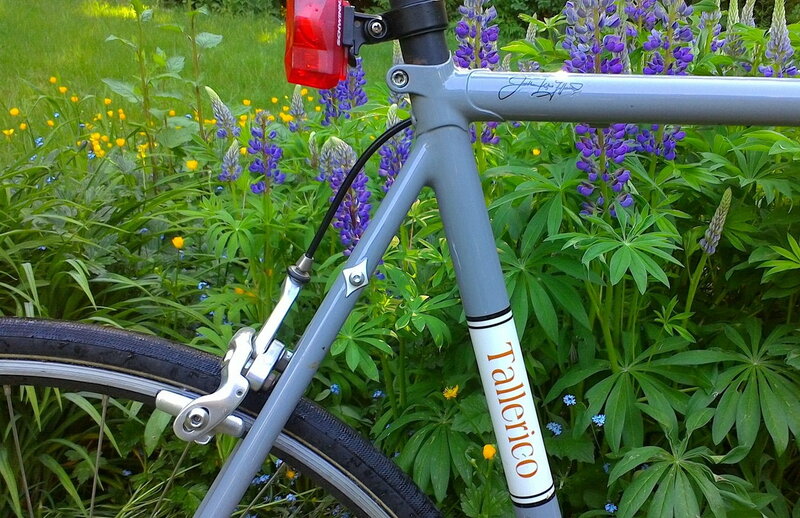 I am planning a gravel build on my own and will most likely use the Lleyellyn slant6 style lugs for that build simce itll be a carbon fork and i want to keep spacers to 25mm or so. This is a link to the full build. You can see all the success and all the mistakes as i made em. 1972 UK made Witcomb WO1 tt racer. Late to the party here, another fine example of Andy's work. Is there a thread or can we have more pics plz? 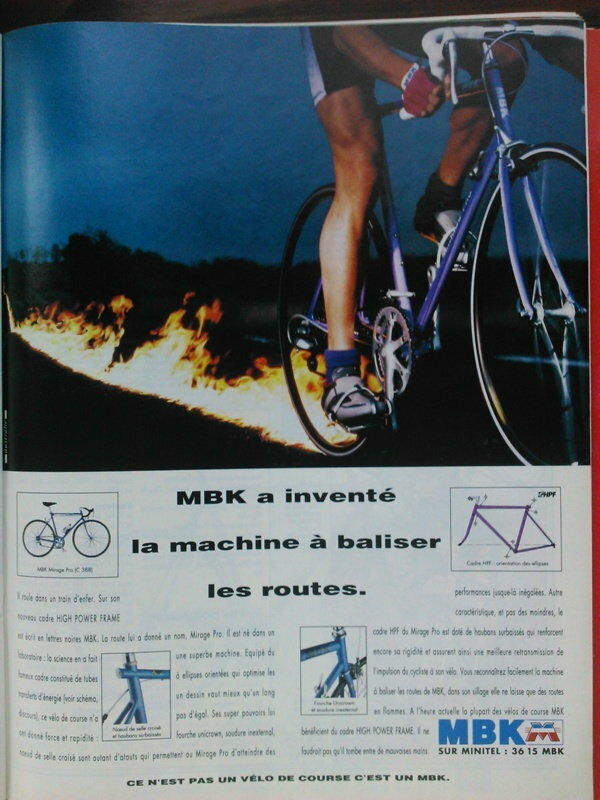 MBK (successor to Motobécane) used this design in the early 90ies: "High power frame for increased rigidity and better power transmission". I don't have one, but I think he has a gallery of drool. Oh he does, spent a lot of time there. I have one similar to the one you posted, unfortunately it's way to small, bought it anyway had to have one. Was the red one just a random pic?